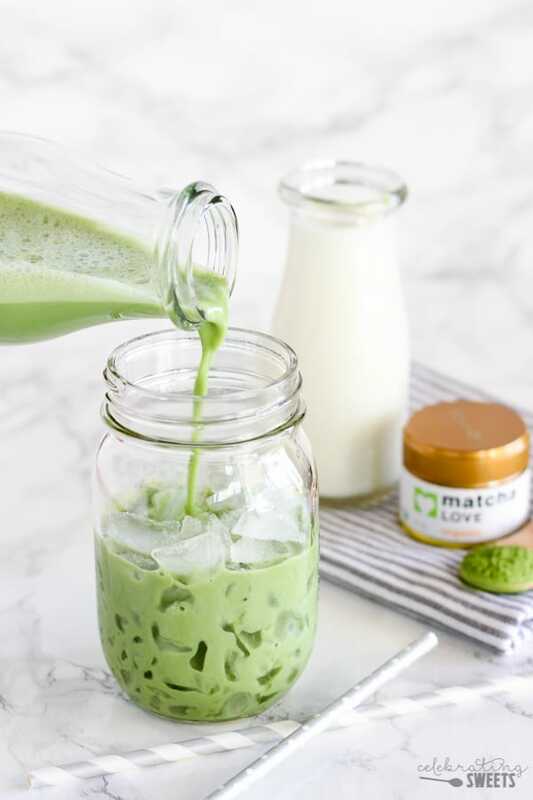 A creamy Iced Matcha Latte, lightly sweetened, with a subtle hint of vanilla. 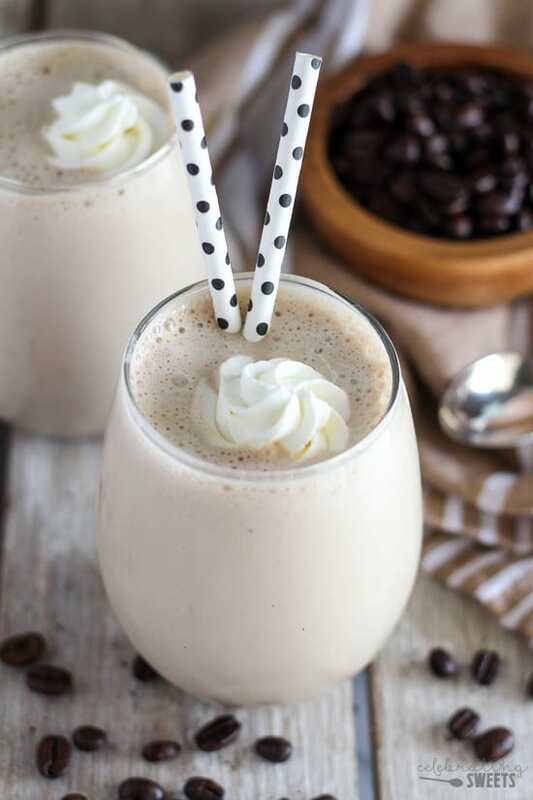 This healthier version uses vanilla almond milk, but feel free to use the milk of your choice. A make-ahead option allows you to have this latte ready whenever you want it! Matcha!!! We’re turning this superfood into a creamy Iced Matcha Green Tea Latte! I was introduced to matcha a couple years ago by my aunt. At first I was unsure about it, but I kept playing around with it until I found my favorite way to drink it – and here it is! This latte is made from unsweetened vanilla almond milk, matcha green tea powder, a drizzle of honey, and a splash of vanilla extract. My tip for preparing matcha is to ensure the matcha powder is completely dissolved in the beverage. I use a blender to mix up this latte and it always has a smooth consistency with no lumps. Since this recipe does require a blender, I often double or triple it and store the leftovers in the fridge. Then all you have to do is pour it over ice when you’re ready. No need to use and wash the blender every single day. I love having one of these lattes before a workout. It energizes without a jittery over-caffeinated feeling. Not only is this latte delicious but it is so good for you. Matcha green tea is energizing, anti-inflammatory, and high in antioxidants. It also raises metabolism, fights anxiety, and boosts memory and concentration. Get sipping! A creamy Iced Matcha Green Tea Latte, lightly sweetened, with a subtle hint of vanilla. 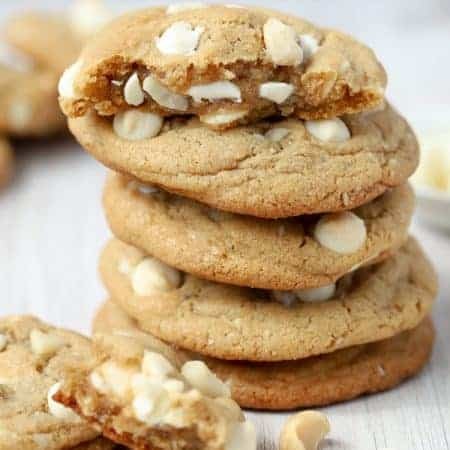 This healthier version uses vanilla almond milk, but feel free to use the milk of your choice. A make-ahead option allows you to have this latte ready whenever you want it! 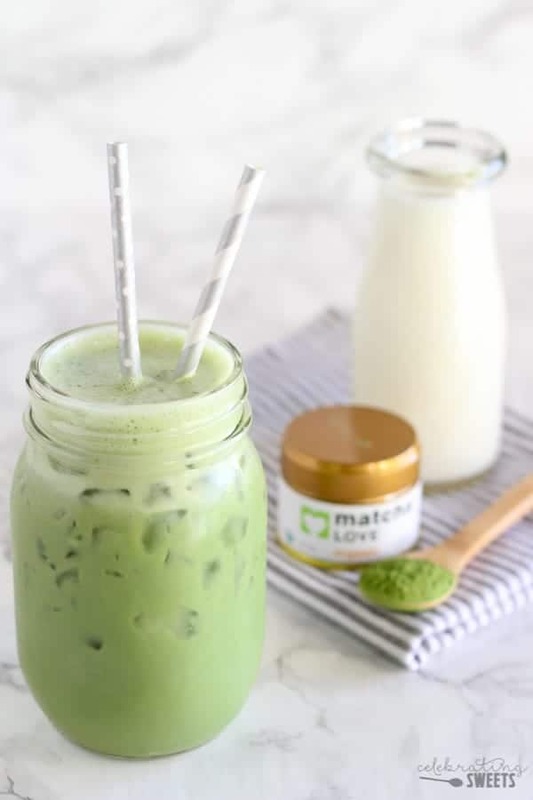 Place all ingredients in a blender and blend on medium-high speed until the matcha powder is dissolved, about 30 seconds. Taste, and add more sweetener if desired. Pour over ice. I occasionally double or triple this recipe and store it in the refrigerator for up to three days. This allows me to prepare an iced latte quickly without having to get out my blender each time. If you're new to drinking matcha you might want to reduce the matcha powder slightly and/or increase the sweetener. The flavor can be a bit overpowering if you're not used to it. Feel free to add protein powder (I use vanilla) and crushed ice to turn this into a matcha protein smoothie. I have tried it with the honey and a small tsp of sugar but I can’t get the sweetness quite right. I am using original unsweetened almond milk. Does the maple syrup and vanilla milk add a little more sweetness to it without depleting the nutritional value? Hi Lindsie. The (unsweetened) vanilla milk and maple syrup are my preference, but it should still be perfectly tasty with plain almond milk and honey (I’ve tried it that way too). 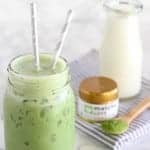 Matcha is a fairly bold taste, so if you are new to drinking it you might want to go a little heavier on the sweetener until you get used to it. You can also try sweetening it with stevia or you can even just reduce the matcha powder so that the matcha flavor isn’t as strong. Hi, Mary. I use organic Matcha Love, it’s my favorite. Enjoy! You’re Latte recipe made with matcha tea sounds delicious. I’m going out tomorrow to purchase some at Sprouts. My question to you is can I also add my protein powder to the mixture? Has anyone else tried this before? Hi, Trish. Yes, I have added vanilla protein powder and it worked great, it just turns out a little thicker. You could also blend in some ice and it will be more like a smoothie. I will update the recipe with those notes right now. Thanks! Enjoy! I just made this and it is the best! So tasty! Thank you for sharing your recipe! 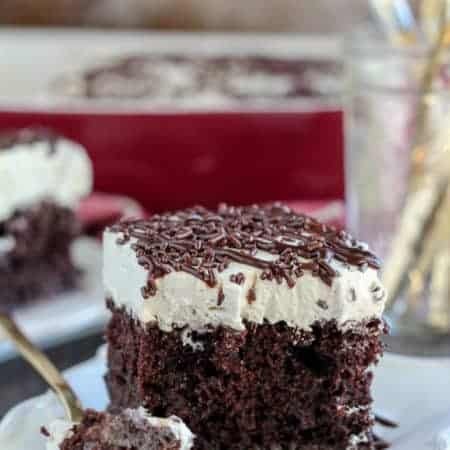 I have looked for quite some time to find a recipe that I liked and was easy – this is it! Yay! I’m so happy to hear that. Thanks for stopping by! 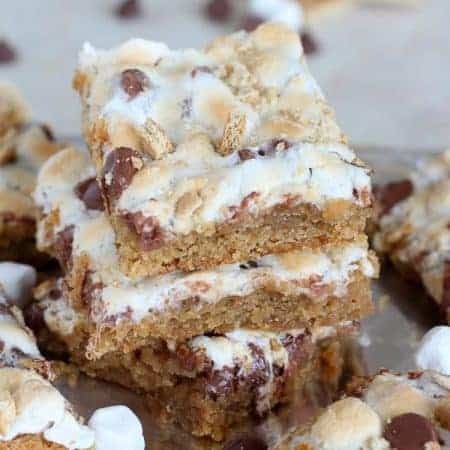 This is a really great recipe! I used a sweetner made out of sugar dissolved in water and it tasted amazing – I love the idea of blending it, that way you don’t need to buy a matcha whisk specifically for a single drink. Glad you liked it! Thanks for taking the time to comment.